Argentine scientists discover four new yeast species in Patagonian glaciers, stray dogs a health hazard in Mexico, and Chile opens up concessions for its lithium reserves. 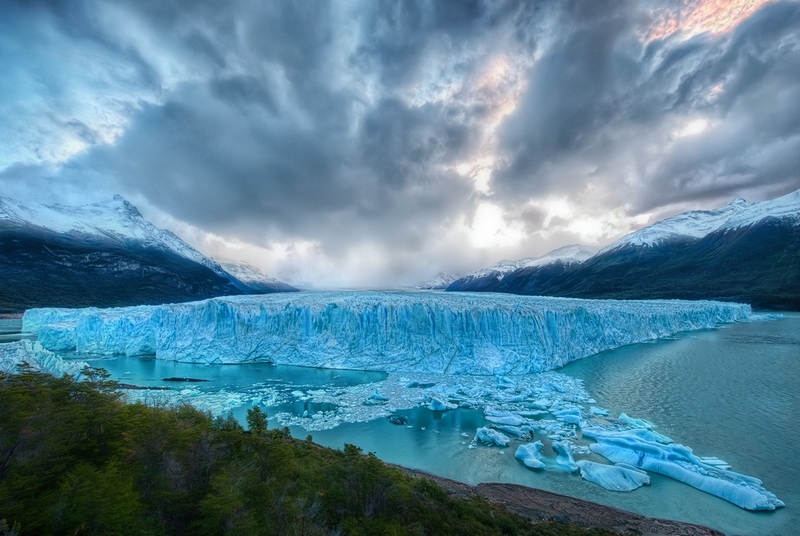 Argentine scientists have identified four new strains of yeast in Patagonian glaciers and reported their findings in the journal Microbiology Ecology. The yeasts have adapted to living at low temperatures and even show metabolic activity below freezing, says Virginia de Garcia, lead author of the paper. Studying the metabolic adaptations of these organisms to freezing temperatures could lead to applications of antifreeze proteins in the pharmaceutical, microbiological, and other industries. Argentine scientists have found four new strains of yeast in Patagonian glaciers. Credit: Trey Ratcliff via Flickr. Chile has awarded its research institutions universal access to the world’s major scientific journals. The country’s science institute Conicyt announced it would invest $9 million to pay for annual journal subscriptions and sign up dozens of national research centers to its Electronic Library of Scientific Information (BEIC). More than a half of the world’s lithium reserves are found in Chile, Bolivia and Argentina. The “Saudi Arabia of Lithium,” as Forbes dubbed the region in 2008, could control the market for the metal used in batteries for laptops, cellphones and hybrid cars. Chile, which sits on the largest reserves in the Southern Cone, is currently in the thorny process of awarding lithium concessions to national and international companies and extracts about half of the world’s annual supply of lithium. Ecuador’s captial Quito has launched a reforestation campaign to patch up more than 9,000 acres of land left barren by fires. A long dry summer with high winds exacerbated fires in the capital and the surrounding areas. At least half a million trees will be planted under a city program. An American ornithologist has recruited locals in Ecuador to help as researcher assistants and educators in schools. Jordan Karubian of Tulane University is studying the endangered long-wattled umbrellabird in Ecuador’s Choco rainforest. Deforestation has eliminated much of the bird’s habitat and Karubian is encouraging locals to join his research and education projects.